This week I’m doing a guest mix for Silk Royal Showcase (284, with Johan Vilborg), so if you’re craving some tunes, head over to www.silkroyalshowcase.com (or follow the link below) for some progressive goodness. For the iTunes people amongst you, it should be online there shortly. 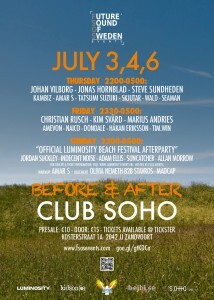 For those of you who are visiting Luminosity Beach Festival (or live in the general area) and are keen to see me spin, I will be playing FSOS Events’ “Before & After” at Club SOHO in Zandvoort on July 4th. Go to the FSOS Events website for more info, check out the Facebook event page, or go to theTickster website to get your presale tickets. 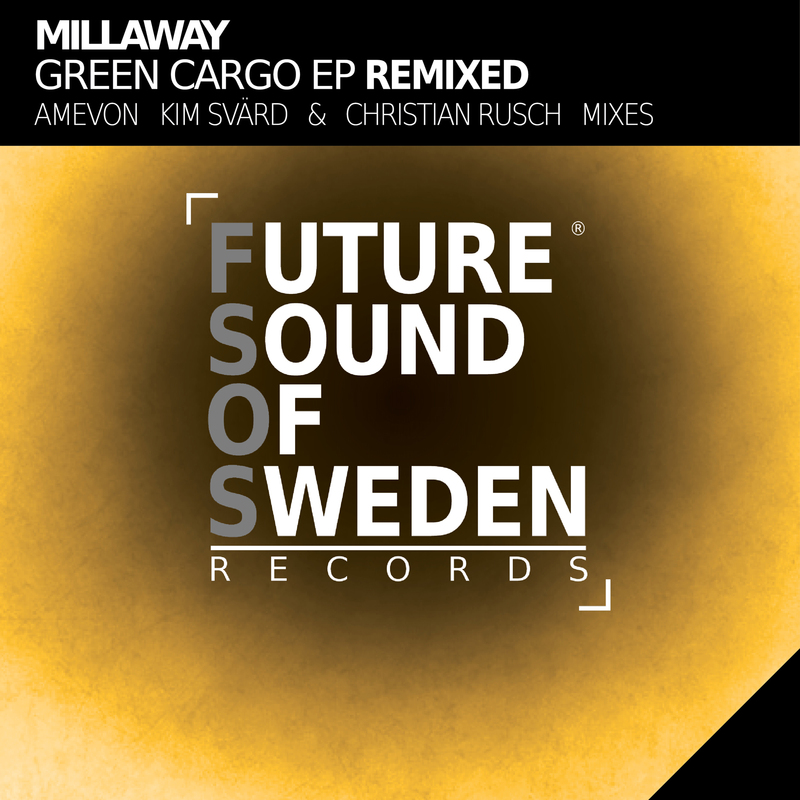 The remixes package for Millway’s debut EP with FSOS Records is out today on its Beatport exclusive, and with it my remix of his “Empty Audience”. 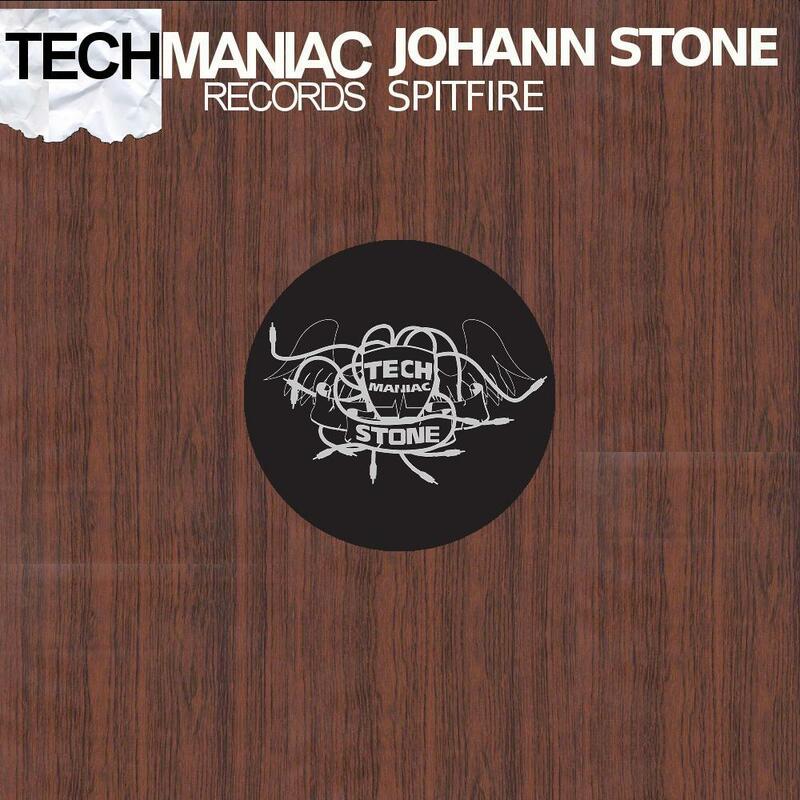 It’s the first time in quite a while that I’ve made trance this fairly straight-forward. As the melody in the original is so vital to the experience, I didn’t want to change it at all. Instead I tweaked some more energetic synth layers and laced them with a simple and warm, feel-good, plucky arp, and upped the tempo. So, after quite a while of slower and just generally non-dance-oriented tunes from, here (finally, according to some) is a 138 bpm driving trancer with a tougher edge. Let me know what you think! 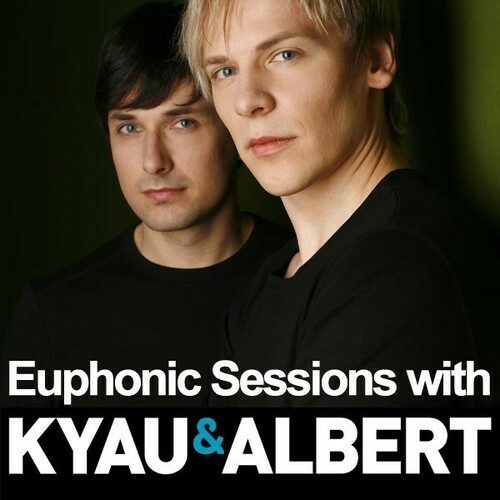 In this week’s Euphonic Sessions, German trance veterans Kyau & Albert supported the “Kim Svärd Uplifting Remix” of Chase and my track “Set Me Free”. Head over to their website and give it a listen, or check it out below on FSOS Records’ soundcloud. 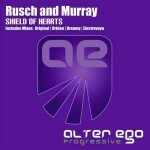 Greg’s and my new single “Shield Of Hearts” is out now on Alter Ego Progressive. Featuring vocals from Greg’s wife Jessica, the package comes with remixes from Orbion, Dreamy, and Electrovoya. If you’re curious to hear the evolution from idea to release, check out the concept demo at the bottom of the page. Official news post on the Alter Ego website. 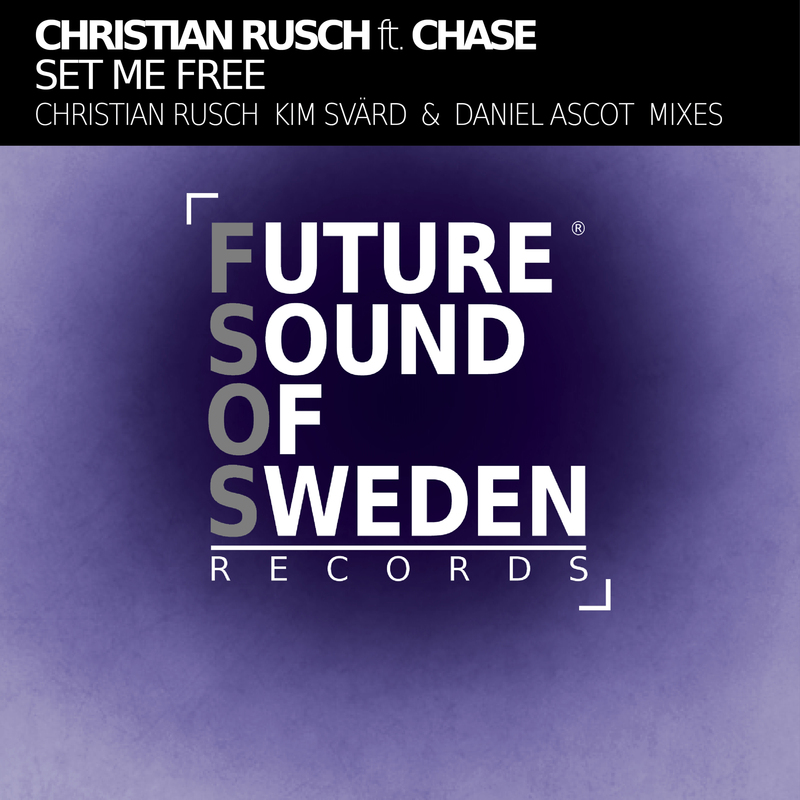 My first collaboration with amazingly talented soon-to-be rising star “Chase”, is out on Beatport (Exclusive) today! As per usual, it will hit all major online outlets in two weeks time. For this track I looked to continue my melodic journey, letting myself be influenced by the more German sound of melodic mainstream trance, as it to me inherently is more progressive in nature than many other “sounds” within the melodic trance niche. 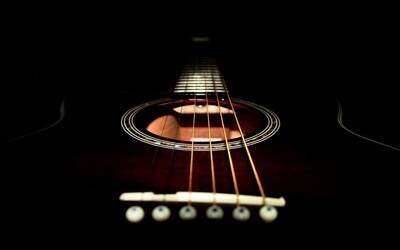 For the instrumental mix I engaged an old friend from school, “Woodfield”, who is an amazingly talented instrumentalist, to play the guitar sections for the track. On remix duty are Kim Svärd (Magic Island), Daniel Ascot and Andy Field, with early support from Solarstone on Solaris International and Pedro Del Mar on Mellomania/Mellomania Vocal Trance Anthems. So it seems Markus Schulz really REALLY likes my chillout remix of “Masters & Nickson featuring Justine Suissa – Out There” as he, yet again out of the blue, featured it in one of his special mixes; this time in his 2013 Sunrise Set. So, if you’ve got two hours to fill with great music, why not check it out and await the grande finale. 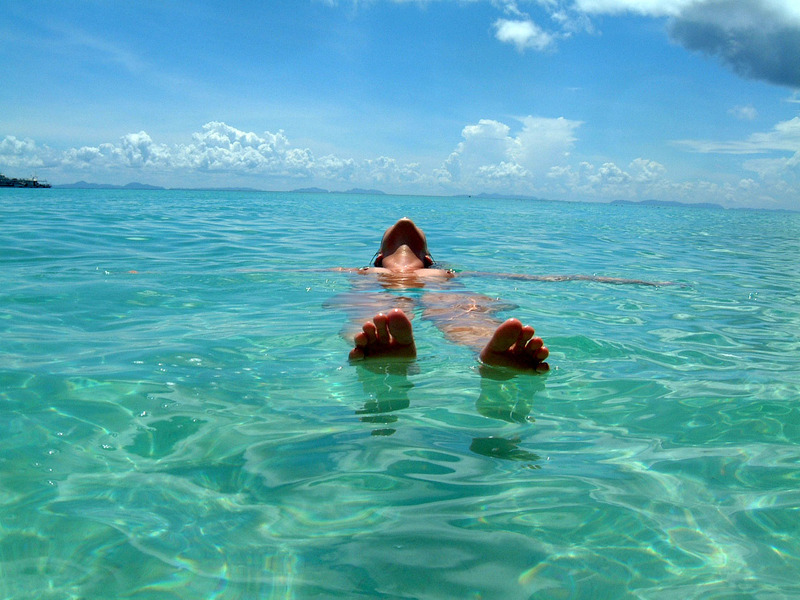 Peace and love! 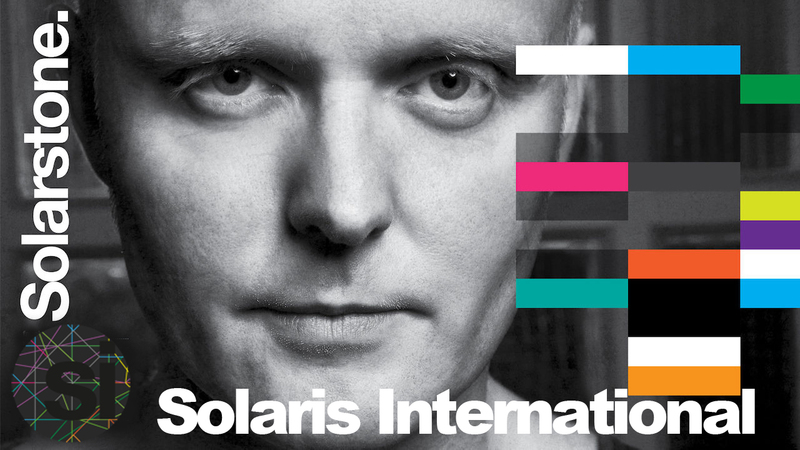 In tonight’s episode of Solarstone’s “Solaris International Episode #364” Rich featured the Kim Svärd (aka Kim Saya Road) Uplifting Remix of my forthcoming track with Chase, “Set Me Free”. 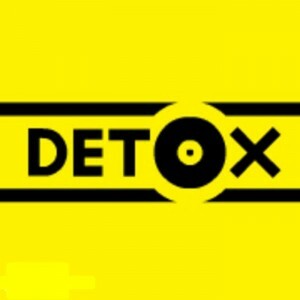 Head over to http://mixcloud.com/solarisinternational to check out the show, and then swing by FSOS Records to get future updates. 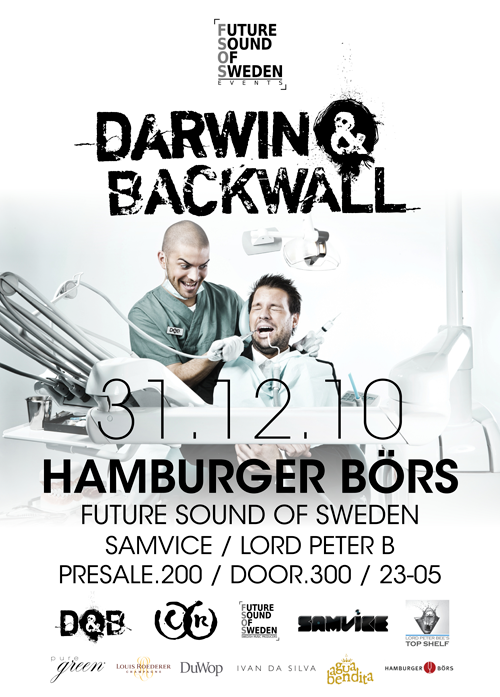 Also, why not dig through the archives and check out the Kim Svärd remix of my track Numb from FSOS001? Written after a blog-post by a headliner in the Anjunabeats team, talking about the importance of track names in the new age of digital non-physical releases, the fourth release on FSOS Records, “The Arp”, was the first of two tracks written in an attempt to make the most of a very simple concept. Uplifting, driving, and very much in to the point, The Arp delivers an intense journey through rough bass-frills, lush pads, ambient piano landscapes, and its namesake focal-point: the arp. Appropriately premiered at the Luminosity Beach Festival, this is a summer gem in its truest form. 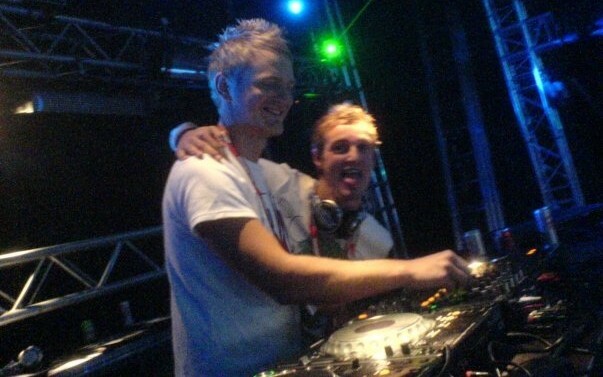 On remix duty is power-duo Sande & Acler who serve up a more big-room oriented take on the theme. Big synths, punchy rolling drum work, and huge hands-in-the-air type atmospheres, the Sande & Acler remix is THE track for trouse enthusiasts everywhere. The release hits Beatport on February 3rd. Check it out! Today I have a new remix out on Beatport. Once the two week Beatport Exclusive has run its course, it will also be available in all major download stores. The original is a lush uplifter, so I decided I wanted to go it a slightly different route and set out to create a deeper, more bouncey number, with more silky textures and progressive vibes to bring out the melodies and accentuate the vocal samples. Hope you like it! 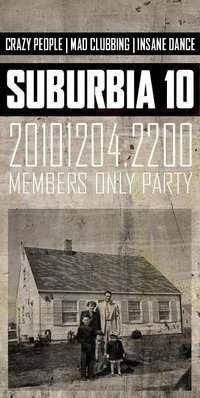 Back in 2004 I per request produced the intro track for CD1 of Markus Schulz’s debut compilation on Armada, Coldharbour Sessions 2004. 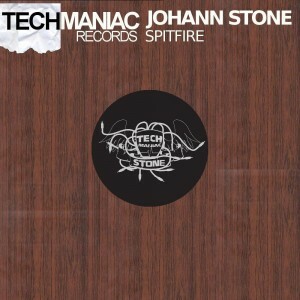 Today, it finally sees a release of its own, as it kicks off its two-week Beatport exclusive. 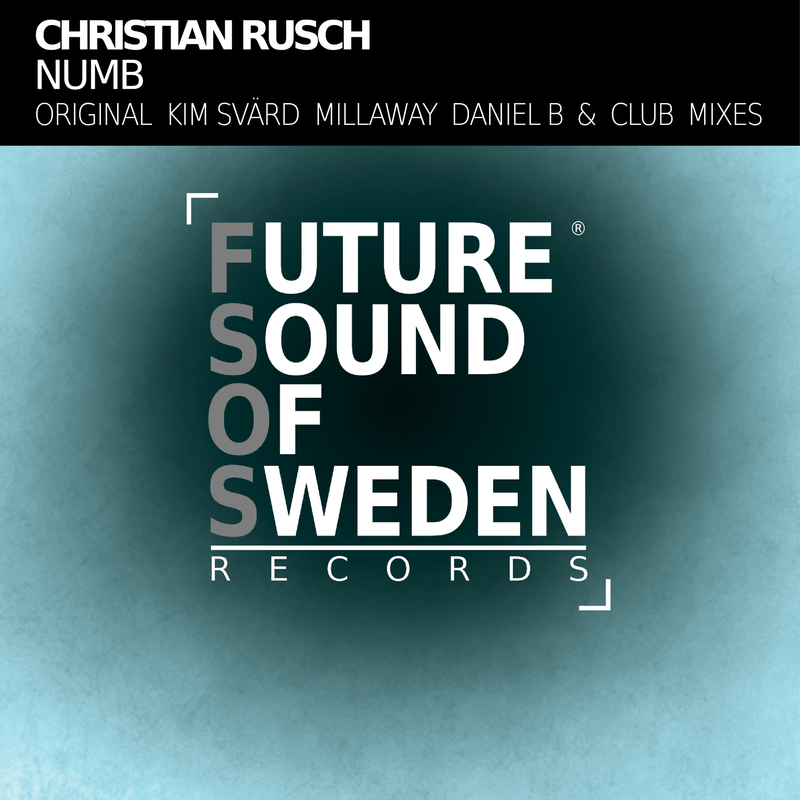 Numb is release number one on the newly started Future Sound Of Sweden (FSOS) Records, starting off the catalogue at FSOS001. Along with the classic Original Mix are a selection of new mixes from Swedish artists Kim Svärd (Magic Island), Millaway (Blue Soho Recordings, Echelon Records), Daniel B, and myself. During the past year I’ve been trying my hand at a lot of different styles of music that most of you probably won’t think of when thinking “Christian Rusch”; the two most recent remixes have been affiliated with fellow Stockholm-located maniac producer Stana, with a heavyish in part 3:4 structured remix of his track Spider (out on Detox) and an electroish remix of Johann Stein’s “Spitfire” (out on Stana’s TechManiac Records) which to date is the most licensed mix on the label. It’s been a long time since I last tuned in here, and a lot of things have happened. Last winter after my last post here, health forced me to slow down and take a break from organizing events, working insane hours and not taking care of myself. Spring came around and FSOS Events™ hosted ONE NIGHT LIVE with Chicane (Live), The Thrillseekers Live Xtreme, Airwave (live) in part with Ferry Tayle (a Cape Town special), Ferry Tayle solo, Johan Ekman, and Johan Vilborg to warm it all. 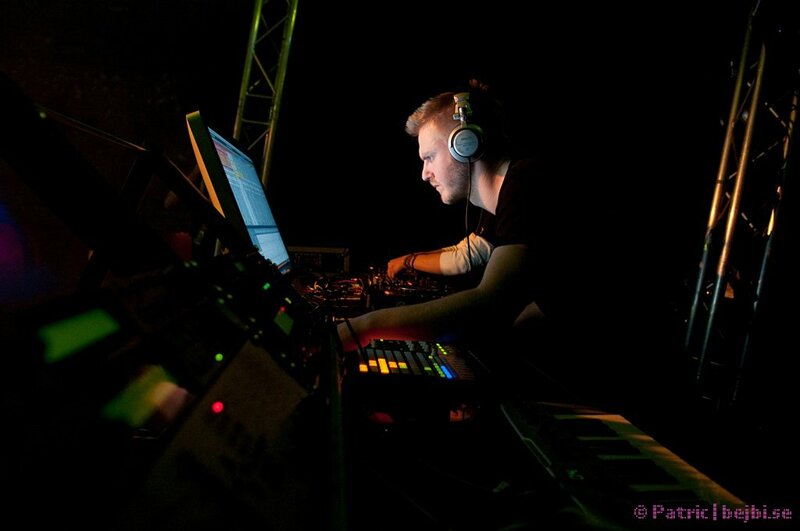 After that focus was turned back to FSOS Live™, as state-of-the-art live-system that puts the conventional DJ to shame. So, currently a video demo of the live system has been recorded and is being edited for release; we (FSOS Live™) are also less than a month away from having DonDale return to our native soil and the FSOS Studios, having been away on tour in Afghanistan. Music-wise I’ve gotten back to work on quite a bit of old work, readying it for release on FSOS Records™. Scheduled for release are “Numb”, “The Arp”, “Then Came The Rain” and a number of other tracks that we’ll keep unnamed for the time being. 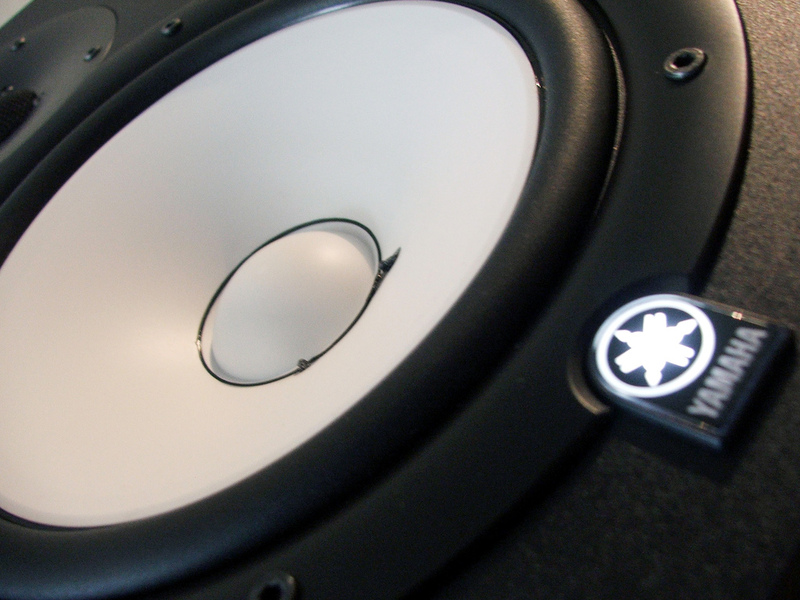 Also, I’ve been working on a number of bootlegs, remixes, etc. Flip over to the Media/Audio tab to check out some of the stuff I’ve been working on; among other tracks being bootlegged are Chicane’s “Offshore” and Three Drive’s “Greece 2000”. If you like the tunes, head over to SoundCloud and follow my stream… leave a comment or two regarding what appeals to you, and about what doesn’t; your input is always appreciated. 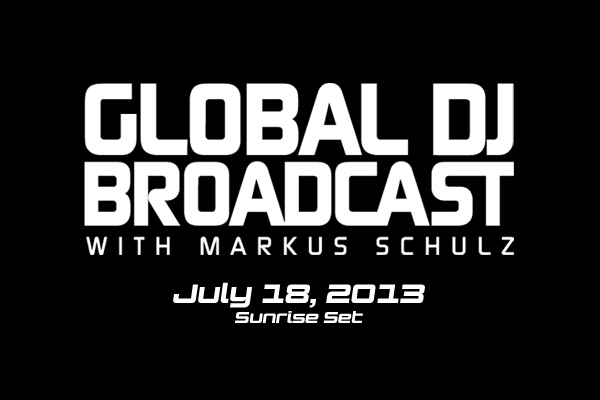 This month, my old Christian Rusch Chillout Mix of “Masters & Nickson ft. Justine Suissa – Out There (5th Dimension)” is featured Classic in Markus Schulz‘s Global DJ Broadcast Top15 for September 2010. Check it out! My track with Tyler Michaud has finally been released; it’s out already – exclusively – on Beatport, and will see a full release on December 12th. 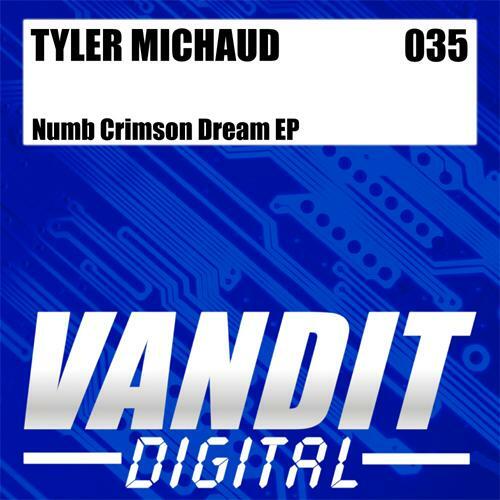 Check Vandit Digital for more info; it’s the B-side on Tyler’s digital EP “Numb Crimson Dream” (VANdig 035). I want to send out a warm heartfelt “Thank YOU!” to everyone that set foot on the dancefloor during Carl’s and my set during the second day of the Monday Bar Summer Cruise this past weekend. It was inarguably some of the most fun I’ve had in recent years, and both Carl and I agreed that we just didn’t want to stop playing. So, thank you (!!!) 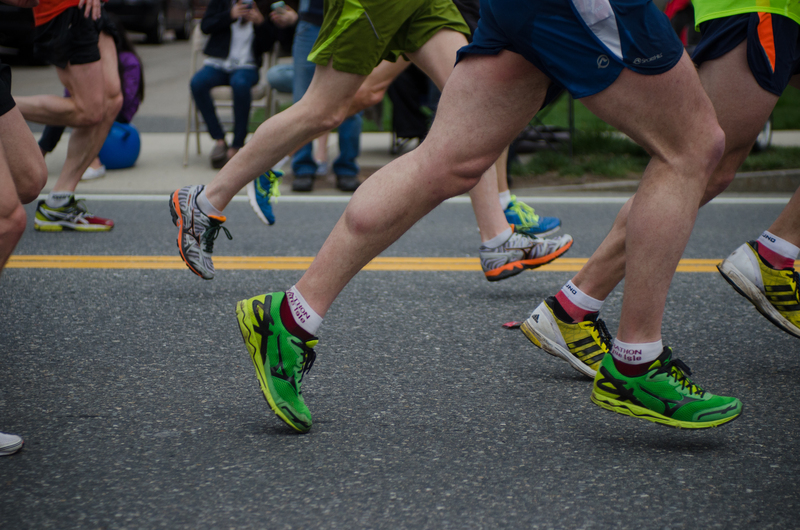 for letting us give, and for receiving with open arms – we fed off your energy and loved every second of it! Thank you, Staffan and Johnny (and everyone else involved – from the cleaners on the boat to the higher uppers who let Monday Bar rent their boat) for, yet again, making the cruises happen and for entrusting Carl and myself with the main floor. Thank you, my friends and loved ones (none named, none forgotten), and everyone I spent time with on the boat – you all helped shape what was (yet again) an unforgettable experience. Photos, videos, and sound bytes will be posted as they arrive in my inbox. 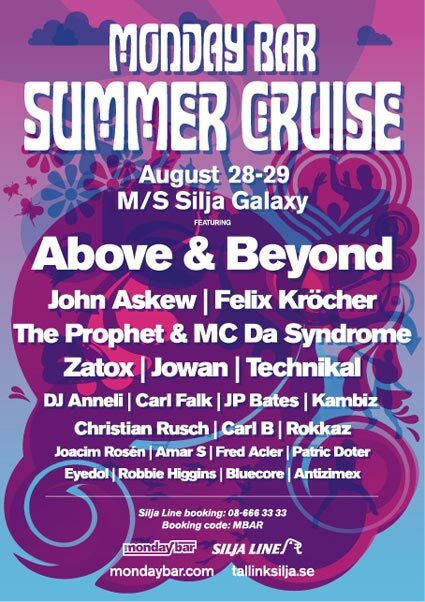 I will be playing back to back with Carl B on the main floor of the Monday Bar Summer Cruise. The boat (M/S Silja Galaxy) leaves Stockholm for Åbo at cirka 1900CET on August 28th, and returns to Stockholm the following evening. 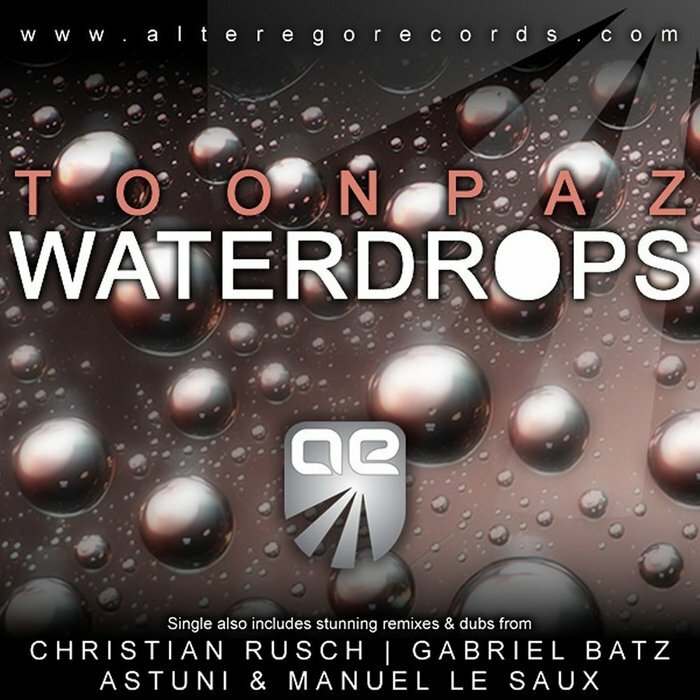 Toonpaz – Waterdrops, with the Christian Rusch Remix has finally been released. Sample has been added to the discography. 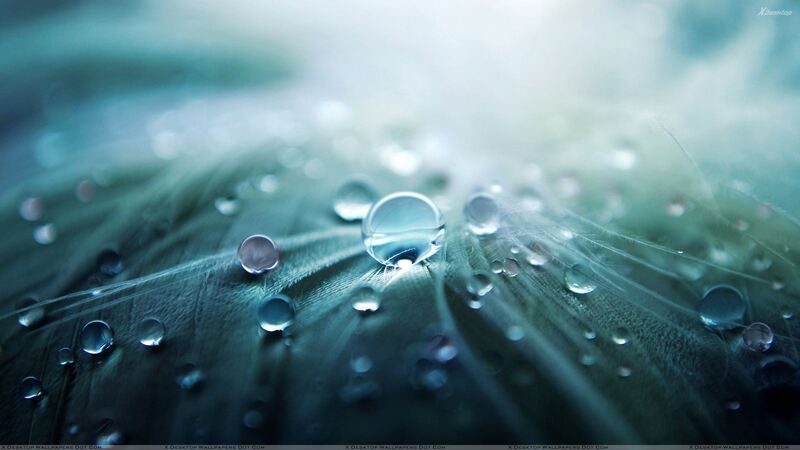 DJ & Producer Toonpaz joins Alter Ego with this stunning trance production entitled Waterdrops. 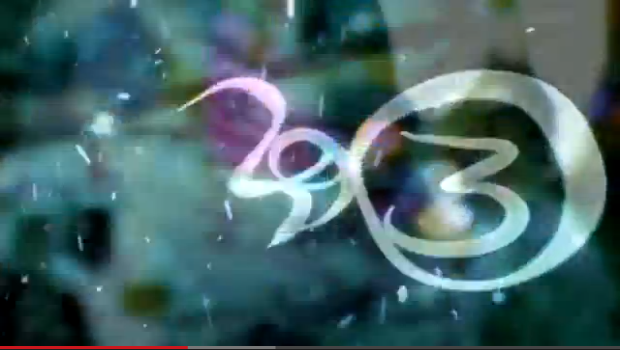 With its enchanting melody and uplifting grooves this is quite simply a beautiful peace of music. On remix duty first is Christian Rusch who has given his remix a deeper groove overall but it works extremely well here. Still keeping the stunning melody and uplifting elements of the original this is a worthy alternative. Release date is May 5th, 2008. Having returned from my trip to Southeast Asia, I have yet again refocused my efforts on music and have since finished two tracks for the album, my Christian Rusch Remix of Perpetual featuring Fisher‘s “Innocent”, as well near finished my Christian Rusch Remix of a tune by Michael Splint featuring Sasja, a new take on an old trancey breaks tune I did with Özgür Can back in 2003, and two new more full-on trance singles. 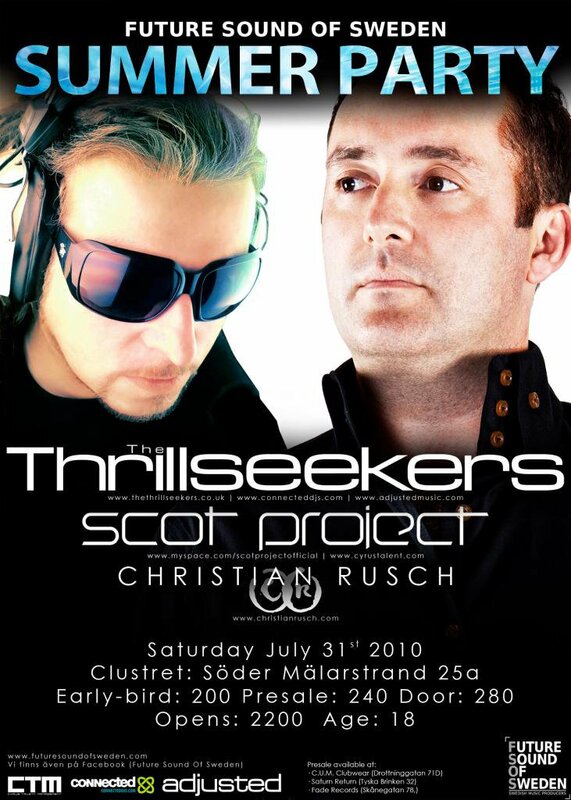 Moreover, Steve “Thrillseekers” Helstrip was in town this past week – playing for Monday Bar at GK – and club premiéred the “Christian Rusch Club Mix” of my “Then Came The Rain”, prompting much appreciative crowd reactions. As of the 28th of January I am travelling around Thailand and Malaysia, and will be stationed in Phuket (Thailand), and Kuala Lumpur (Malaysia) for some 40 days. 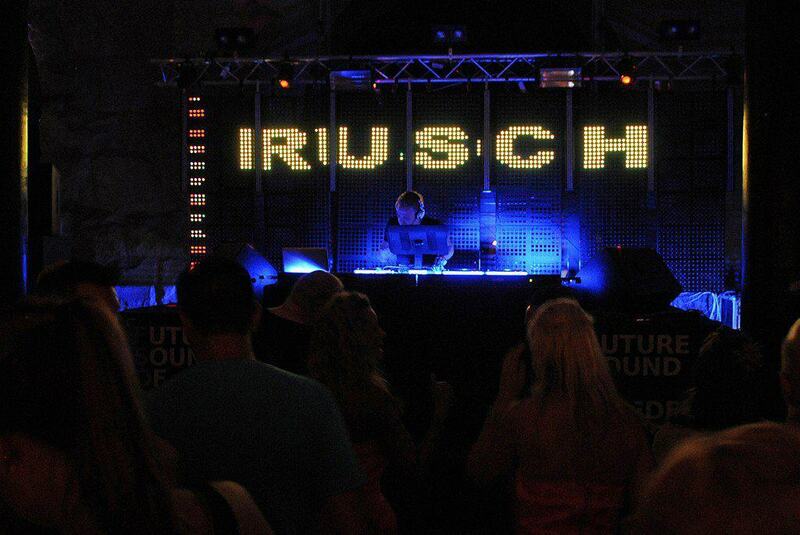 If you are in Phuket or Kuala Lumpur, keep your eyes and ears open for Christian Rusch gigs in the Patong Beach and the KLCC (Zouk/Loft) areas. Worth checking out in the mean time are Club Lime in Patong (Phuket) and Zouk (KL). Inquiries can be sent to info@christianrusch.com. Check this website for further updates! 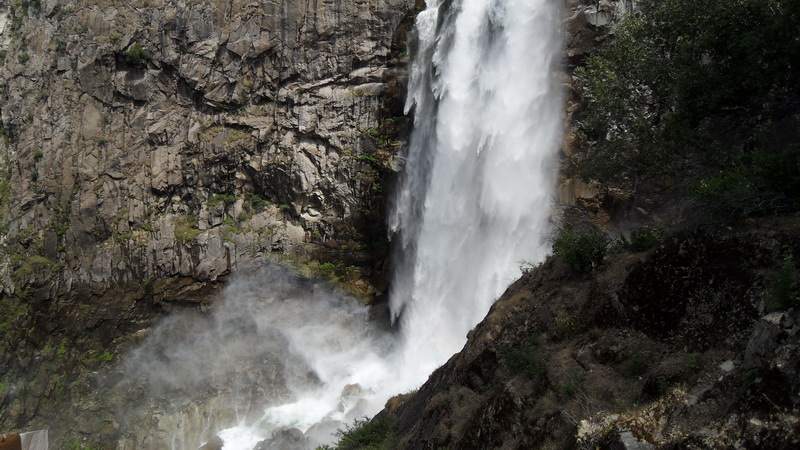 Feather Falls remix OUT NOW! My “Christian Rusch remix” of Ljungqvist & Länsberg’s “Feather Falls”, released on Green Martian is out now, available for purchase at both www.audiojelly.com and www.beatport.com. 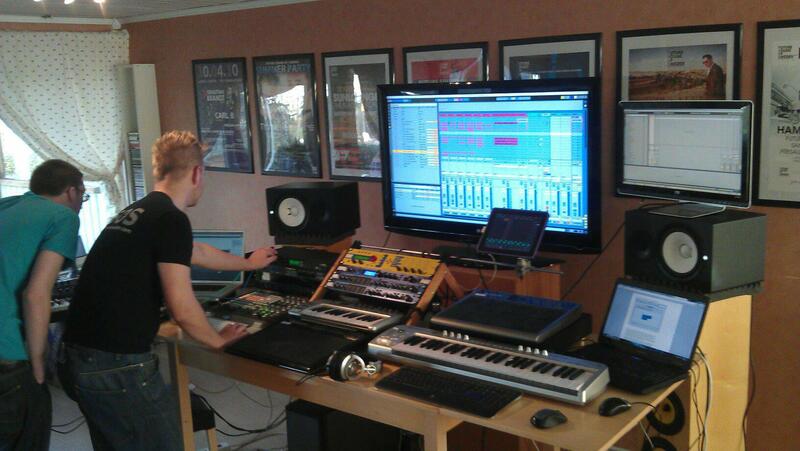 I’ve begun work on a remix for Ljungqvist & Länsberg’s new single for Bonzai. Expect thumping beats and sweet laid back oldschool vibes – look for it in playlists during the months to come.